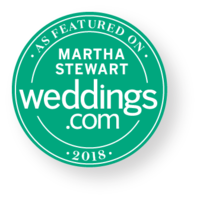 Welcome to Jennifer Fox Weddings! 2018 has truly been a whirlwind year filled with many firsts! I was lucky enough to have my first Martha Stewart Weddings publication (with another one on the way! ), I planned, designed and produced my destination wedding in Greece and in June I married my ever wonderful and always supportive husband in a beautiful vineyard venue in Burgundy. Now that the year is coming to an end, I wanted to share with you another first… my first rebrand. 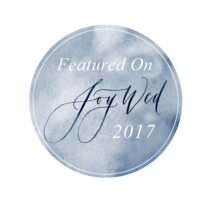 It is with much hard work and excitement that I present Jennifer Fox Weddings! 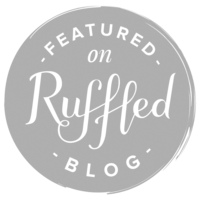 Since starting Avec Weddings & Events in 2015, I have refined my “effortless elegance” design aesthetic, I have cultivated strong vendor and venue relationships and I have been honed my planning management approach. I’ve learned that I love working with couples on a one to one level. To me, being a wedding planner and business owner is not only my career, it is a major part of my life that I take very seriously. I love that I get just as excited about a couple’s wedding as I did with my own! 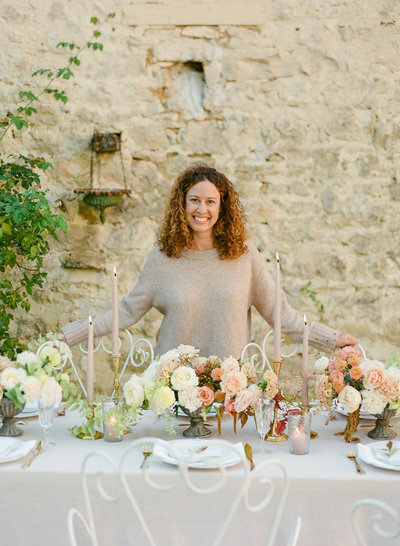 I love when a bride tells me that she “fully trusts me” and I love that my ultimate wedding planning and design goal is and always will be to create the happy! 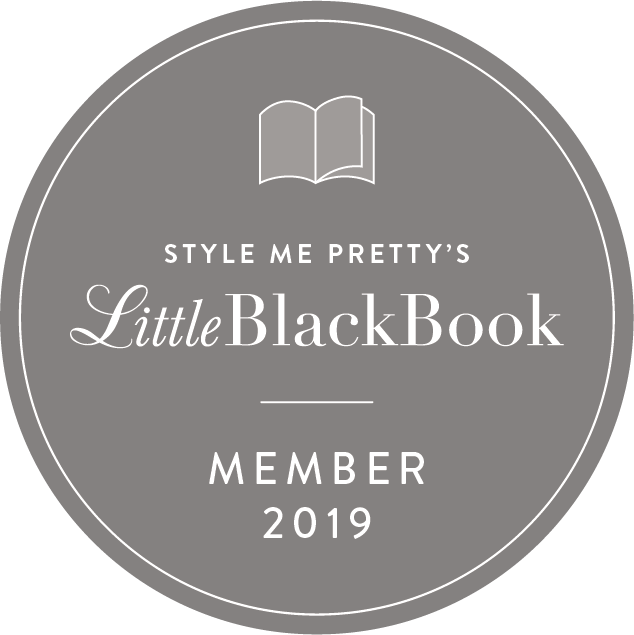 While taking time to reflect on my year of many firsts, I felt that I had outgrown my business name and it was time to press reset. For me, the name change feels very natural because it is in fact, my name. Clients, vendors and venues know me more by my name than by my original business name, so why not?! 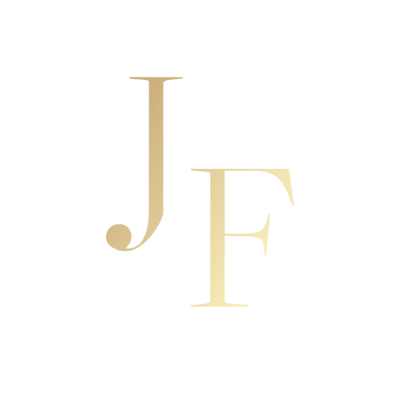 Since the type of service that I offer my couples is very personal, I am proud to evolve to Jennifer Fox Weddings. I am very proud of the work that I created with Avec and I am very grateful for all of the relationships that I have made along the way! As far as what will change, nothing much other than the name itself. 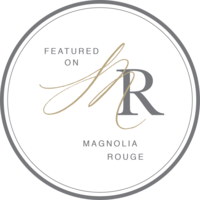 I am still a full-service wedding planning and design company that specializes in creating luxury weddings in France and beyond. While I always offered both services, I will now focus just as heavily on the design aspect. While my main focus is weddings, I still offer event planning services as well. 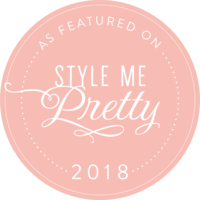 I will continue to take on a small number of editorial projects a year in order to be fully present and focused on my wedding planning clients. My approach to wedding planning and design is different in that I offer my couples a truly hands-on experience. I do not offer packages and my couples are never just a number. Each wedding is personal to me and I go above and beyond to add to my couples’ happiness. From the beginning of their engagement until after the wedding, I am ever present. I assist with save the date and invitation creation. I curate their venue and vendor list while making personalized recommendations based on the couple’s taste, personality and budget. I create a one of a kind design plan and production execution plan and am there on the day to make it work. 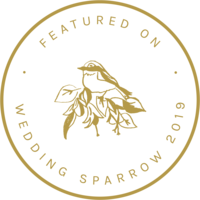 My renewed mission is to craft a seamlessly executed wedding planning and design experience for my couples and their guests. After all, destination weddings are not simply weddings, they are an experience! Finally, as I continue to grow both professionally and personally, I promise to always be present and stay humble to those who have been by my side along the way… you know who you are! 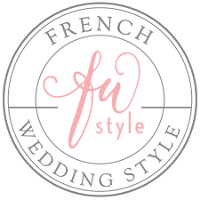 Merci beaucoup, happy holidays and welcome to Jennifer Fox Weddings!